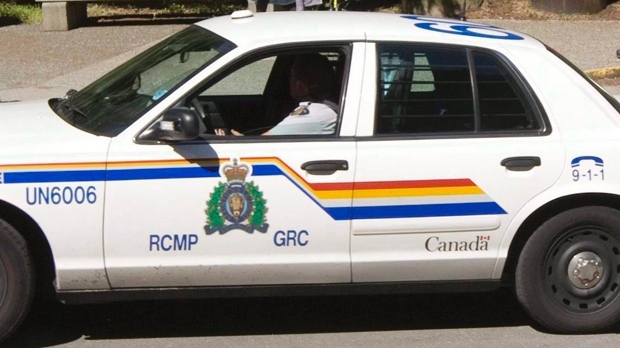 Chilliwack – Three people were arrested by police during a RCMP investigation into the theft of an automobile. On January 9, 2019 around 11 a.m. a pickup truck reported stolen earlier that morning to the Chilliwack RCMP, was spotted travelling from Williams Street to a residence in the 9300-block of Broadway Street by an alert Prolific Offender Suppression Team (POST) officer. POST supported by Chilliwack RCMP general duty officers and the Lower Mainland District Integrated Police Dog Service (IPDS) quickly arrived at the home where 3 occupants of the vehicle were arrested. Sebastien Valentine Robichaud, 27, is charged with possession of stolen property under $5000. Mr. Robichaud remains in custody pending a court appearance in January. Mackenzie Ashley-Lynn Gilfillan, 21, of Chilliwack and Nicole Lyn Thomas, 32, of Calgary are charged with take auto without consent of owner. Both individuals have been released from custody pending court dates in January. Be the first to comment on "Chilliwack RCMP Nail Auto Theft Suspects"